True love may exist. THE GAME. We’ve got our spy surveillance team documenting the whole prank, so that after the game is over we’re able to send a packet of photos and videos to commerorate and confirm the night. Could turn out to be pretty handy in the future. 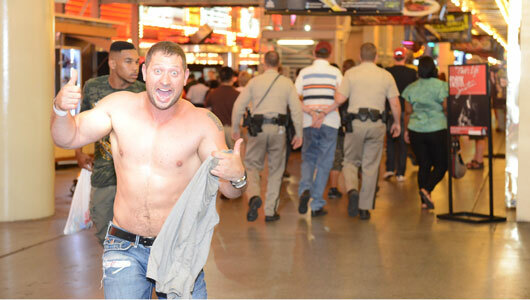 Don’t take our word for it though, see some of our captured photos and videos below, for proof that that one crazy night in Vegas did actually happen. All photos have been edited to conceal the true identity of our clients. Privacy is something we take seriously here at The Game.